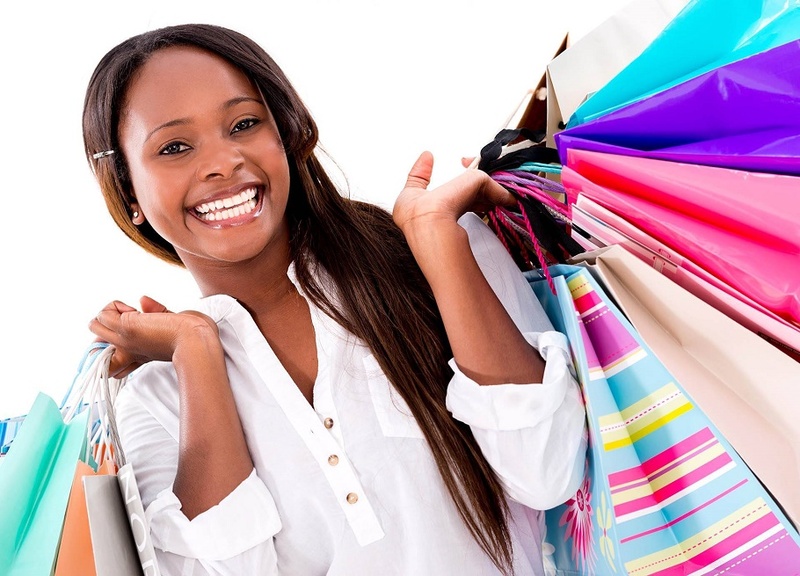 Are you a spendthrift or are you a saver? Most people will deny being spendthrifts but at the same time, they will say that their income is too small to allow for savings. Many people think that saving is an option available only to those with astronomical incomes. The truth is that without a properly structured savings plan, one will have difficulty in saving no matter how much they earn. They are also more likely to have a lot of the month left at the end of their money. Emergencies: Having “rainy-day savings” is essential for your peace of mind. One never knows when something untoward may happen, and having some money ready may save you from serious inconvenience, suffering or expense. Retirement and old age: Eventually, everyone has to stop working for one reason or another. Since we cannot, unlike our forefathers, depend on our offspring for livelihood, we have to prepare ourselves by saving and investing while we still work. The earnings of such investments are what we will live on upon retirement. Owning a house: Ownership of the house in which one lives is an important step in gaining financial security. With the prices of houses being so high, raising the deposit to buy one is often the biggest obstacle to home ownership. Saving is the only option available to many who do not have asset they can sell to get the deposit. Children’s education: One of the most financially trying periods for parents is when their children need to go to university or other institution of higher learning. Special major purchase or need: Whether it is buying new furniture, new car, financing a holiday trip or raising money to start a business, savings will have to account for significant portion of the money required. Chief among the reasons people do not save is that they are not sufficiently motivated as they do not relate saving directly to the above needs. Most people live in the hope that somehow their income will increase and they will make it. Saving is a much more comfortable and dependable way to run one’s affairs. Once you make the direct connection between saving and achieving, fear or desire will provide the necessary motivation. Fear, for example, that you will be stone – broke when you are old, or the desire to live in your own home. These desired states do not come just by luck. Another reason for not being able to save is failure to control spending so that it remains below one’s income. How many times have you wondered what happened to the money you had a few days ago? Yes expenses have a way of running out of control. The cure for this is written budget. To develop budget: Record every shilling you spend over the next three months and what you spend it on, categorizing in a convenient manner. Next estimate future expenditure in the various categories, including irregular items. Lastly, add, add up all your planned expenses and make adjustments by reducing in categories which may be too high until the total can be accommodated within the available income. This usually means giving up or deferring some purchases and activities but that is the price to be paid for financial security – one has to be brutally realistic about what is affordable. While it is important that the budget captures all expenses, it should not be so stringent that it becomes impossible to stick to. Everybody knows what happens if you go on a diet that is so strict you finally give up and go on an eating binge. Although living on 70 to 75 per cent of your pay may sound tough, one soon gets used to it. A simple yet effective thing you can do to ensure you save is to pay yourself first. You can do this by having the amount to be saved deducted automatically from your salary before you can touch it. If you have ever been a member of a cooperative society, you know how effective this is in forcing one to save. The money you keep in cash for household and daily expenses is a major temptation. One way to handle it is to put it in a separate envelope, each marked for what category the money in it is. When you exhaust money in one envelope, stop spending on that category. While you will not stop eating when the envelope marked food is empty, it will force you to think and make adjustments. This envelope system gives you a means of control. If you follow this plan, you will see your savings growing steadily and find yourself on track to achieving your most cherished goals. Follow it, it works! Do not plan on loans and income increases in the indeterminate future to bail you out, save some of your meager salary now. If good fortune comes your way, that will be fantastic. If it doesn’t, you will still be on course to a secure and prosperous future. Changing from a spendthrift to a saver could make a huge difference in your life. I do always learn much from your articles. You such a good mentor. Thanks for your great article, it is really informative,How about I suggest using an App to manage ones spending; am using one and I can tell you it works. Thanks John, Yes using an app makes it easy to track the cash. Hi Joseph Thung’ari. Which App are you using to manage your spending? Hi Joseph, I like YNAB. Your can find details at http://www.youneedabudget.com good luck! You are such a blessing, Manyara. I like your articles and I read them with passion . Thank you James, and God bless you! Very educative articles. Now, does the envelope style require I keep my money in cash at the beginning of the month or spending period? The original idea was to keep physical cash in real envelopes but today, you can do the same thing virtually using an app such as YNAB.